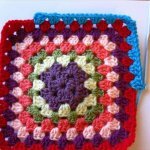 -knowing the crochet art can be really in the favor of your home decor as you can create a big amount of decor stuff and styling ornaments and save a big fortune of yours over the market bought ones. 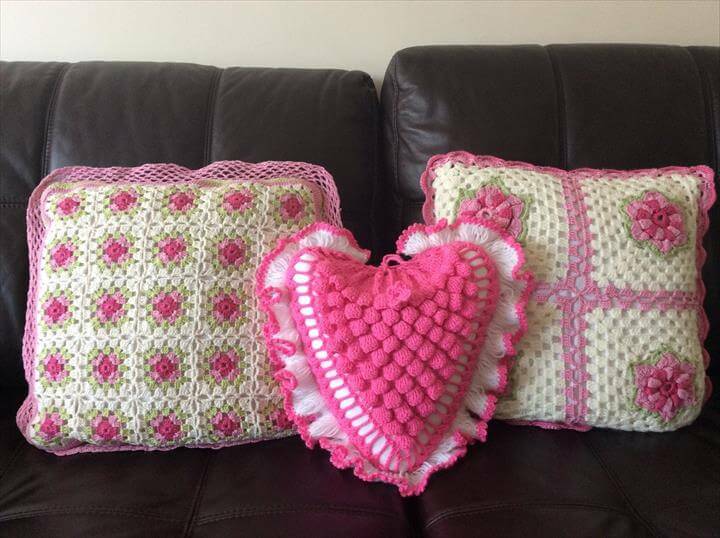 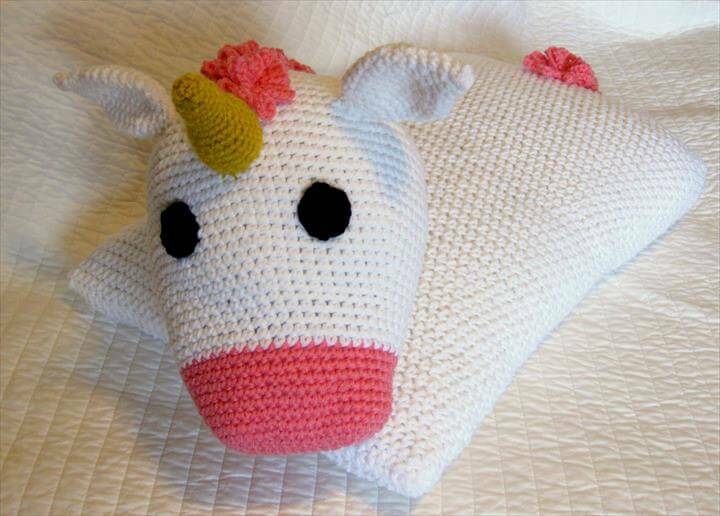 There is a variety of the things related to the home decor that can be beautifully crocheted yourself at home and to give some instant inspiration we have collected these 20 fabulous handmade crochet designs. 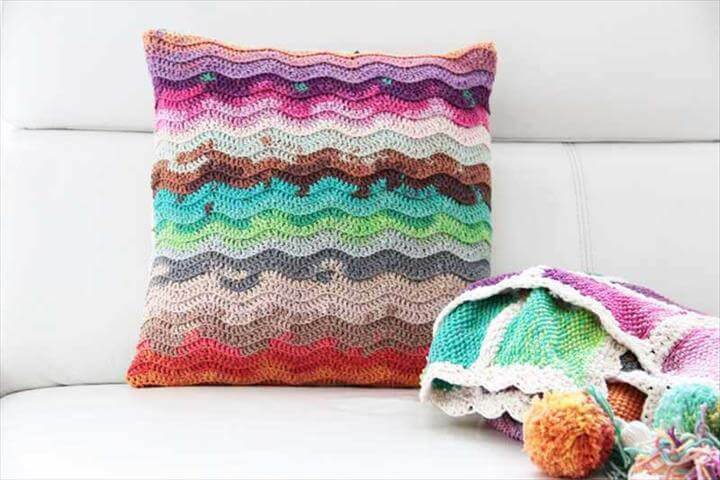 So this summer or spring you can brighten up the home decor with these colorful and stylish crocheted pillows on your beds, sofas and chairs. 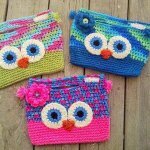 Keeping the colors and decor scheme according to the season is the demand of the home style and fashion. 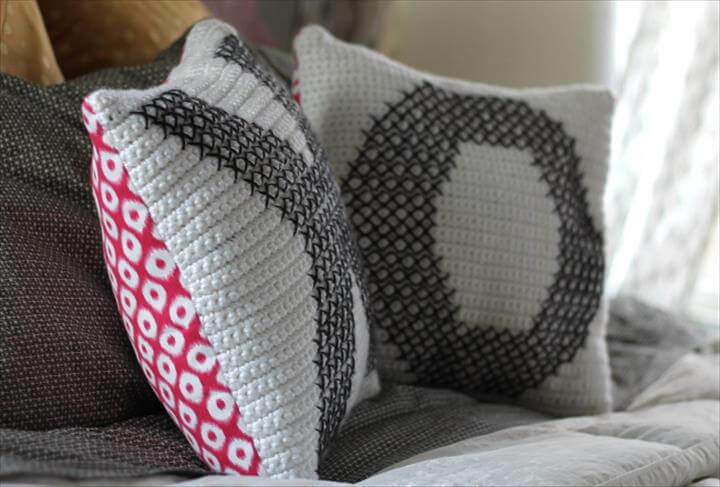 And with the small details and changes you can bring that perfect seasonal beauty to the home decor and the crocheted pillows are one of them. 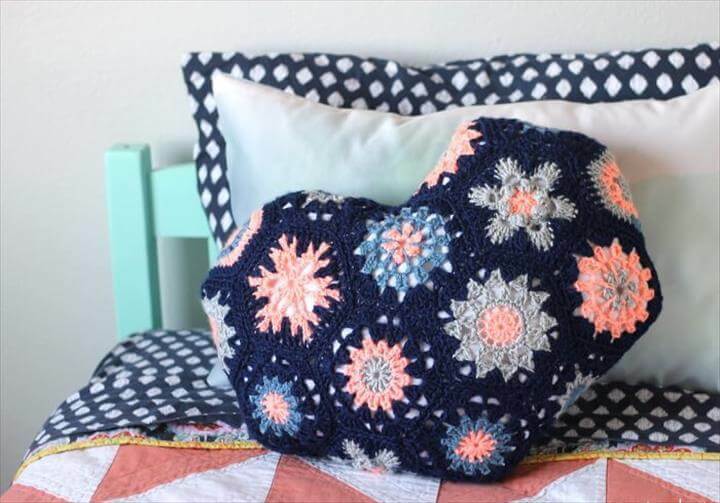 Using the colors according to your home decor theme you can crochet the perfect pillow that would grace up your seating and bedding to add the gorgeous spring vibes in your living and bedroom. 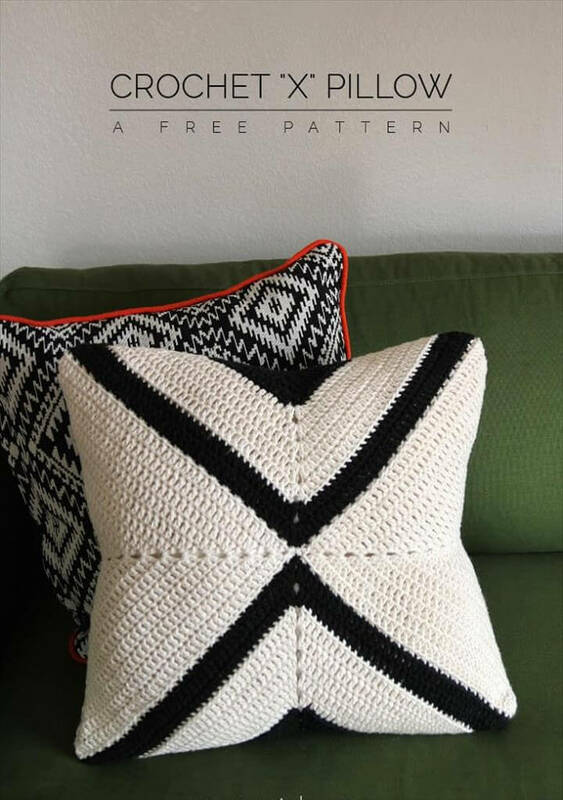 All these lovely crocheted pillows are in different gorgeous patterns and diagonals and you can opt for anyone of them, you like and adore the most. 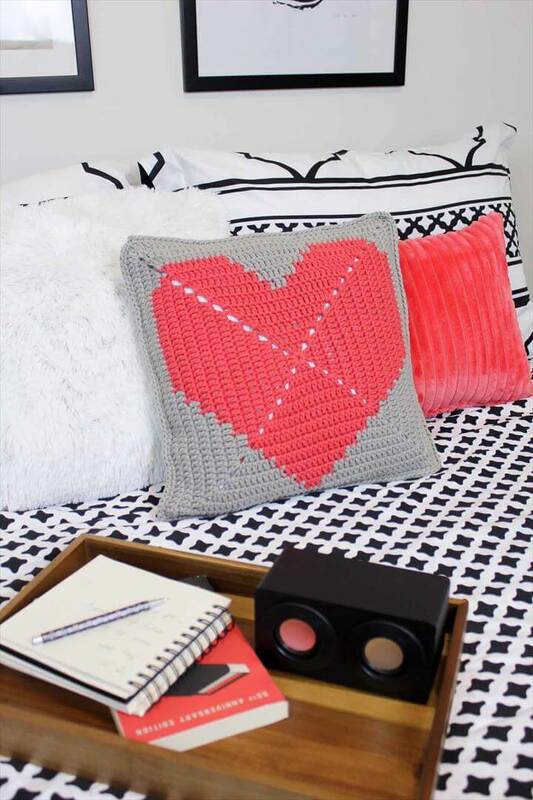 Granny square patterns, X pattern, cable knit pattern, hexagon pattern, heart shaped pillows there is a lot to choose from and get crafty with. 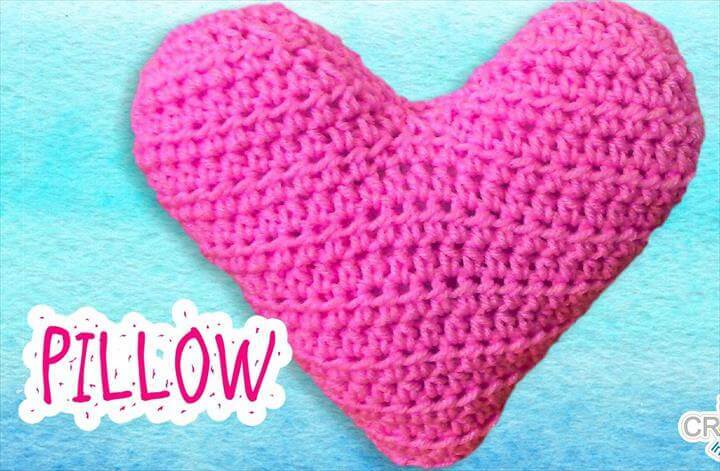 Even the beginners can crochet these pillows to practice on as they are too easy and quick do. 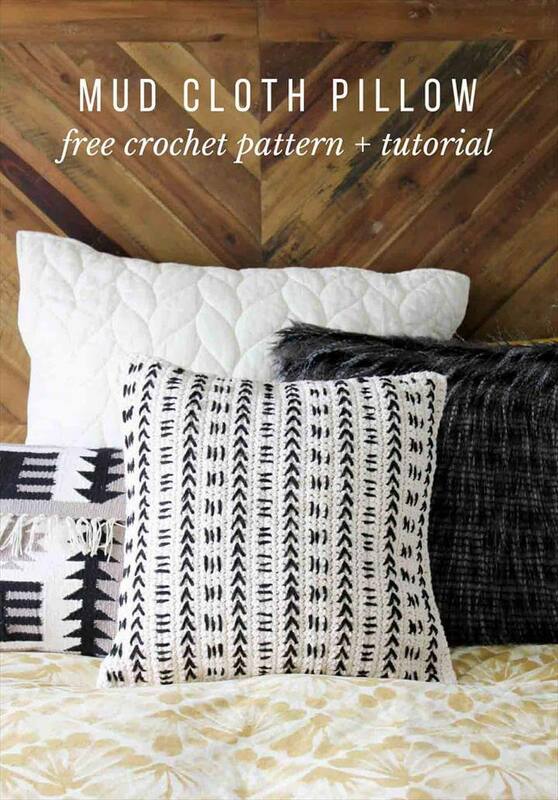 The tutorial links connect you to the patterns and the pattern details to make the crocheting more feasible and fun for you. 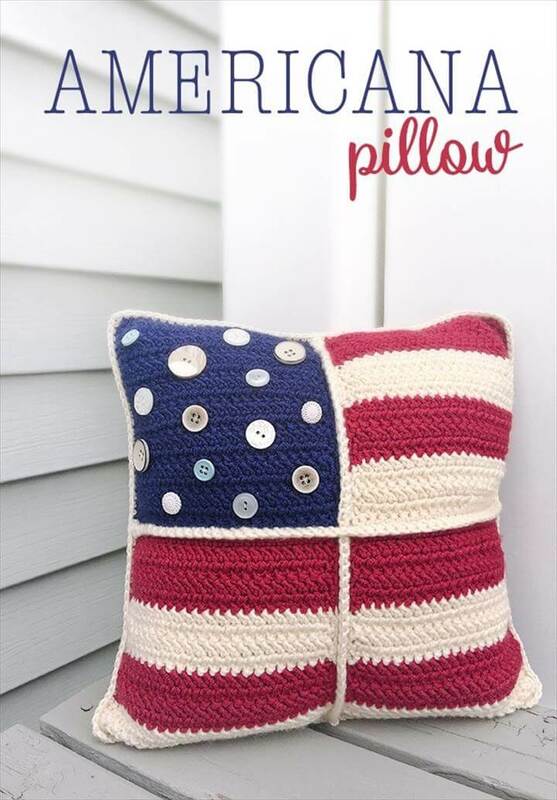 So click, browse and enjoy making the most comfortable and cozy kind of pillows and cushions ever.